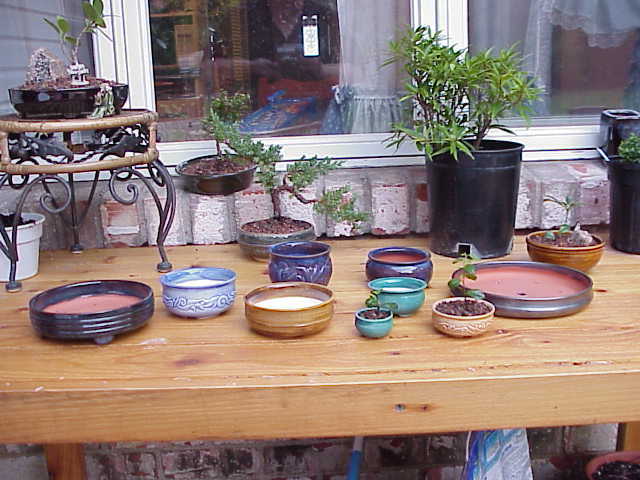 I'm Sandi McFarland, the potter of Pegasus Pottery. I've been doing pottery since 1980, but I took a hiatus from 1982 to 1998 - taking it up again at classes at the local community college. I have always had a love of beautiful things and of making things, so I enjoy being able to put them both together in pottery. I have a wide range of artistic interests, including embroidery, weaving, and jewelry making. Teaching these arts is a passion of mine! 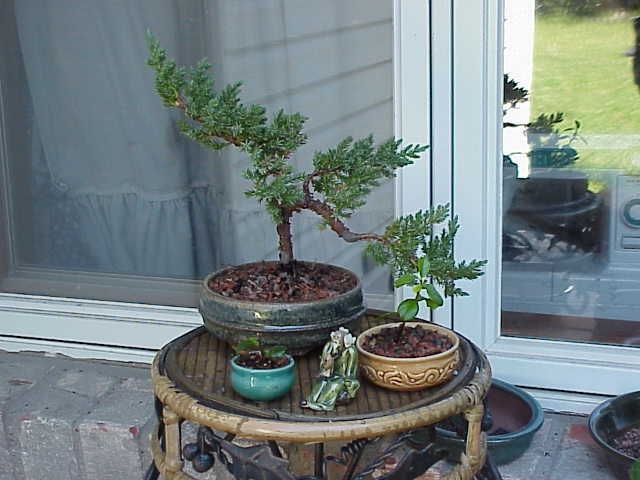 My most recent artistic learning adventure is Bonsai! My mother and her mother before her were both "Greenthumbs" and passed on their love of growing things to me. Athough I have only just begun to delve in the art of miniature trees, I have found that it is rewarding and relaxing as well as providing a new outlet for my pottery - Bonsai pots. I also have a great love of the color purple! Many of the pottery pieces I make are purple and I make the color as prevalent as possible in my life. 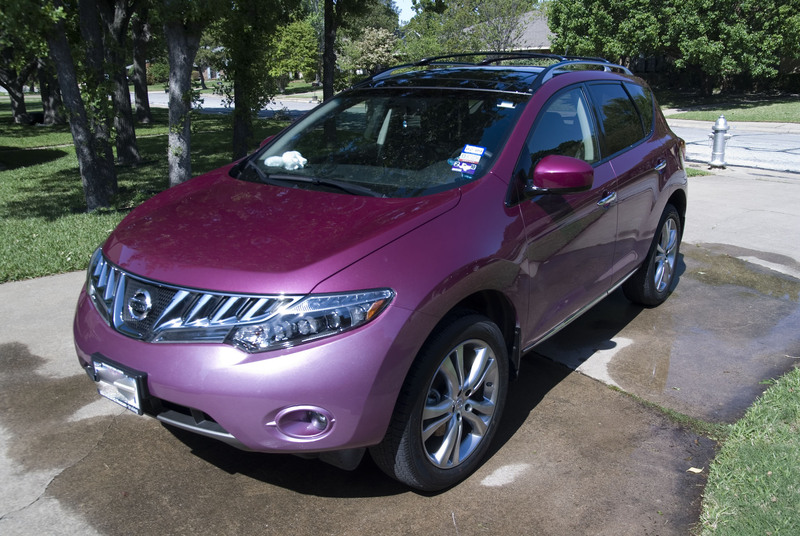 Even my car is custom painted purple! Click on the thumbnail to see my new car! I've been married since 1985 to the best husband in the world, Glenn! He is a software engineer, a computer-holic, and a wonderful man! I praise God every day that he is in my life. Although we have no children of the two-legged variety, we always have a number of the four-legged type. We currently have two cats, Sazin and Stormie. 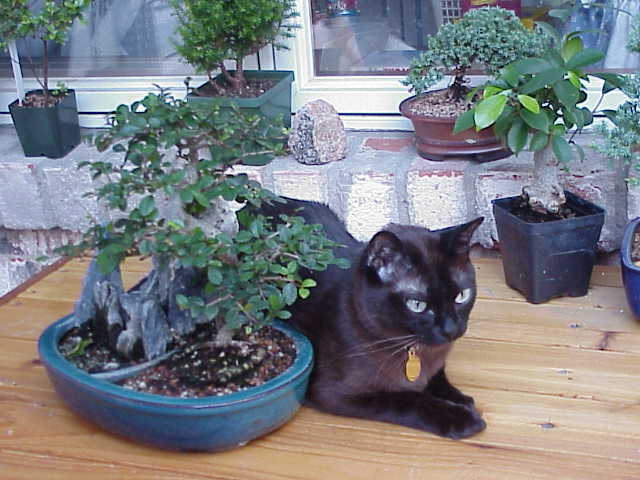 In 2001we lost our beloved cat Smokie, who shared our lives for 16 years. 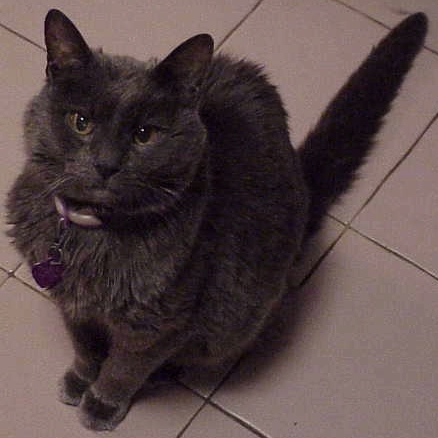 Here is our tribute page to Smokie. It has lots of pictures and stories of our friend.